Authorities in Kashmir said a driver was injured when unknown persons in Bijbehara on Monday pelted stones at the cavalcade of former chief minister Mehbooba Mufti who had a narrow escape. According to reports, the PDP chief’s cavalcade was returning from Khiram shrine when an angry mob pelted stones at it in the restive south Kashmir. 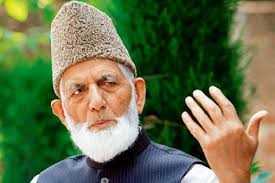 The former chief minister was scheduled to address a rally in Bijbehara town of the poll-bound Anantnag Lok Sabha constituency. “She had paid obeisance at Khiram shrine and was on way to attend a workers convention in Bijbehara when an angry mob targeted her convoy with stones,” sources said. Sources said an SUV, which was part of the cavalcade, was hit by stones and its driver suffered serious injuries in the skull. 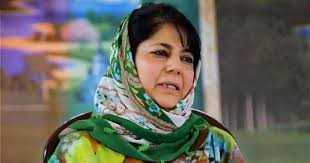 Mehbooba however escaped unscathed during the attack. Soon after the incident, a search operation was launched in the area to nab the pelters. Police said a heavy contingent of armed forces was rushed to enable a safe passage for the PDP chief. This is the first such attack on a mainstream leader in the restive Anantnag constituency comprising of four districts of Pulwama, Anantnag, Kulgam and Shopian, which were once termed as the bastion of the Peoples Democratic Party. The PDP won 11 out of 16 assembly constituencies from this area in 2014 state assembly elections. 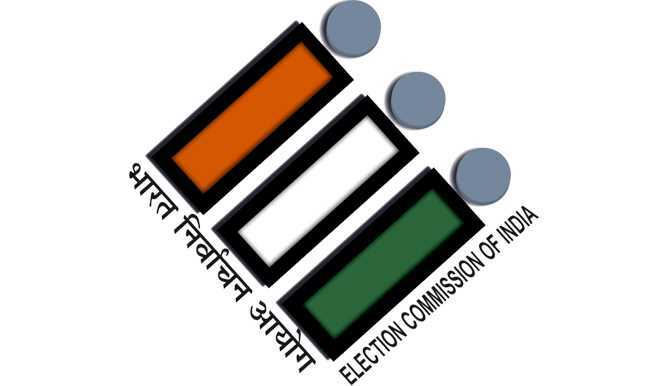 Fearing law and order breakdown, the election commission of India, has announced that polling will be held in three phases on April 23, April 29 and May 6. Mehbooba is seeking a reelection from this important constituency that has transformed the political landscape of Kashmir with the phenomenon of ‘new age insurgency’ in the aftermath of the killing of Hizb commander Burhan Wani in 2016. Mufti was elected to Anantnag Lok Sabha constituency in 2014. However, she left the seat in 2016 after the demise of her father, Mufti Sayeed, forced her to return to the state politics. The election commission had delayed by-poll to the Anantnag seat due to security concerns. The PDP chief is facing National Conference’s former judge turned politician Hasnain Masoodi, state Congress chief G A Mir and the BJP’s Muslim face of Valley, Sofi Yousuf, who is also a legislator in the state’s upper house.